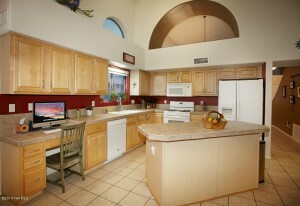 I just listed 4349 N Ocotillo Canyon Drive for 375K. 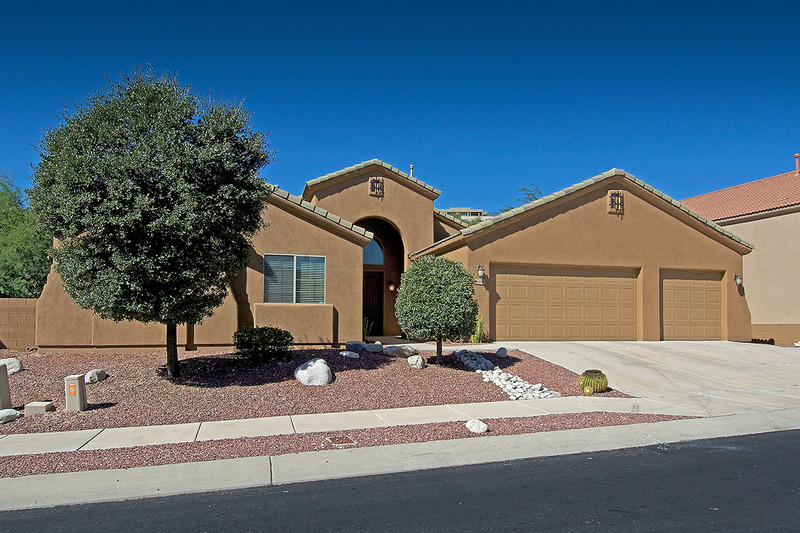 This beautiful one-story home has 3 bedrooms and a sitting room, 2 1/2 baths, a 3 car garage and a lap pool. The Kitchen boasts new upgraded stainless appliances. Most of the house has large slanted floor tile and one bedroom has upgraded laminate flooring that looks like dark hardwood. This home has 2,236 square feet and this only one on the market with this popular one-story Pepper-Viner floorplan. Be sure to spread the word around about this rare offering. Please tell those interested to contact me at Donna@DonnaAnderson.com or call me at 520-615-2598. 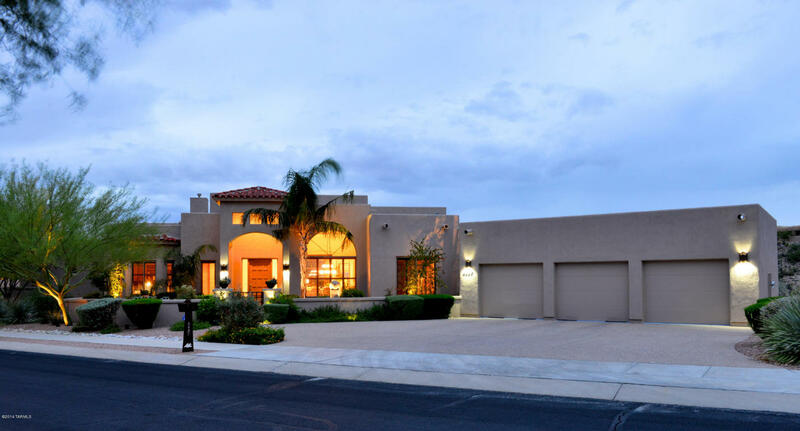 4437 N Sabino Mountain Drive has been listed by Long Realty for 895K. This 9 year old contemporary was built 9 years ago and has over 3,600 square feet. is the 18th sale in Sabino Mountain this year! There is also one pending that is the foreclosure in “The Retreat”–the estate that will likely sell for 1/2 the price it last sold for–listed by Long Realty for $1,175,000. This will be a year that we will likely hit over 20 Sabino Mountain sales! The Saddle View home has a rare floorplan with 2 bedrooms downstairs; with 5 total bedrooms and the master upstairs; has 3 baths and is a two-story home with solar panels that I believe are leased. Long Realty wold this 2,708 square foot home sold for 350K. 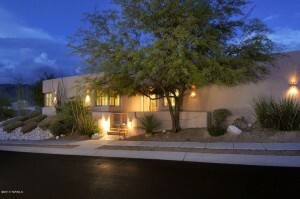 Long Realty listed 4182 N Quail Canyon that sold for 741K. 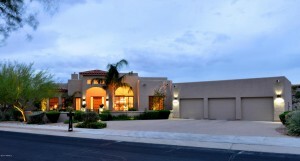 This 3,335 square foot home is 10 years old and is sited on .75 of an acre. It has a ridge-top view of the city lights. The Buyers found a great value with this house! You are currently browsing the Sabino Mountain Blog blog archives for October, 2014.